Christopher Kusek is Xiologix’s CTO and manages the engineering organization. Christopher and his team evaluate clients’ business and technical requirements and architect solutions that meet the clients’ tactical and strategic goals. 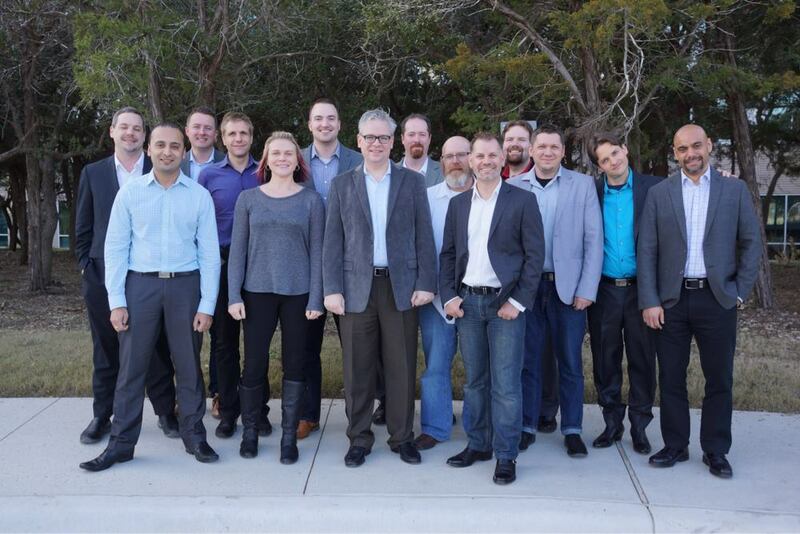 Prior to Xiologix, Christopher spent three years at EMC where he was the Global Lead for Cloud and Virtualization. In this position he was focused on the company’s relationship and integration with VMware, VCE, Storage and Cloud Services. Christopher was also responsible for Product Management, Marketing, and Sales. Before that, he worked at NetApp as a Technology Evangelist and Principal Consultant responsible for pre-sales and post-sales hybrid consulting engagements surrounding Virtualization, Storage, Microsoft and security solutions. Most recently Christopher has returned from spending the past two years responsible for theater wide infrastructure operations for the war effort in Afghanistan. Christopher is connected to current and future trends; a strategist who comprehends complex business and technology problems uses his organization and leadership skills to solve them. 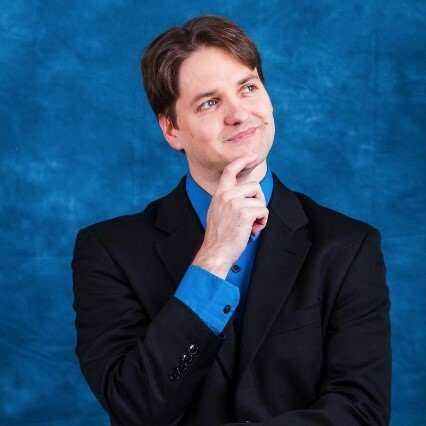 An industry recognized expert Christopher is an EMC Elect and VMware vExpert, while also an accomplished speaker and author with five books published. With over 20 years of industry experience spent focused on creating innovative business solutions, Christopher’s expertise is integral to Xiologix’s ability to lead its clients to the right solution for their business. 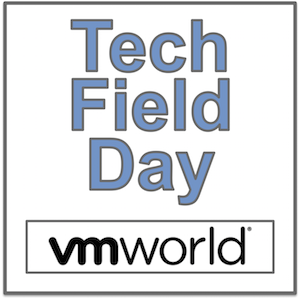 A week of Networking Celebration at ONUG with Tech Field Day!